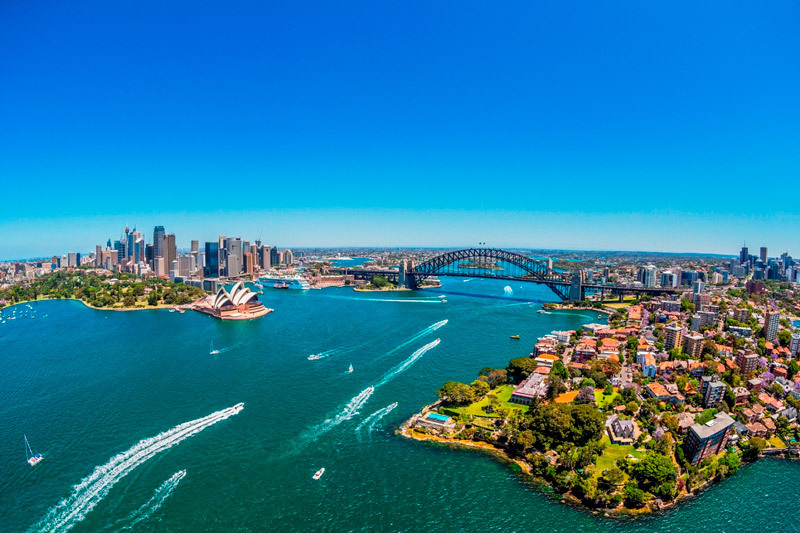 Sydney is voted to be one of the friendliest cities in the world. You will have the opportunity to study in world class institutions across Sydney and NSW. Sydney and NSW have a vast verity of jobs on offer, allowing your to gain international work experience. 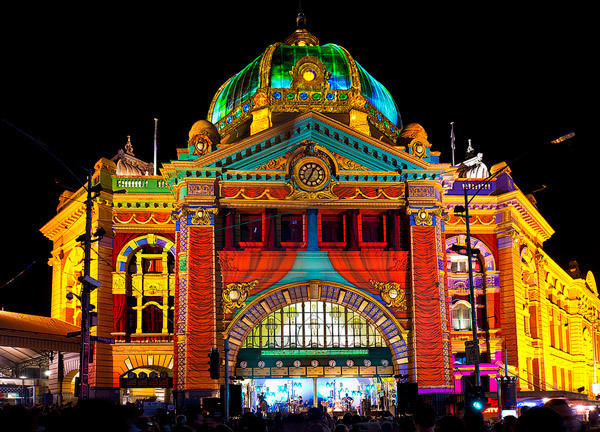 Melbourne is named as the world’s most livable city. The title is awarded to the city with the highest score for stability, healthcare, culture and environment, education and infrastructure. 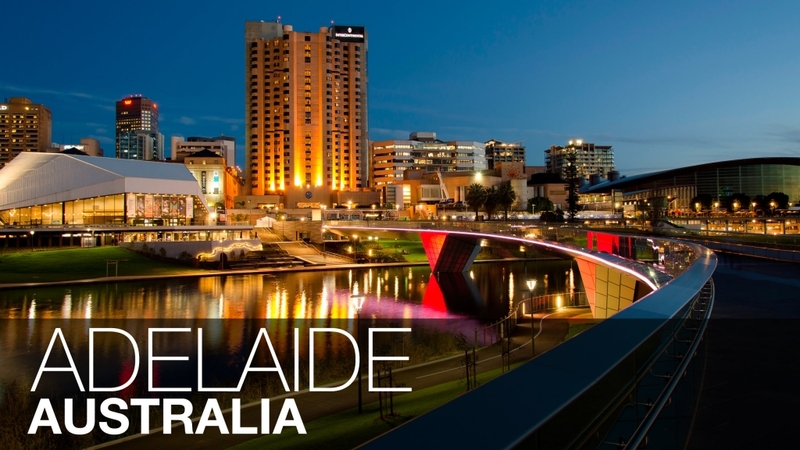 When you study in Melbourne, you’ll be living in a safe and vibrant city that offers world-class study options, services and the widest range of things to do. 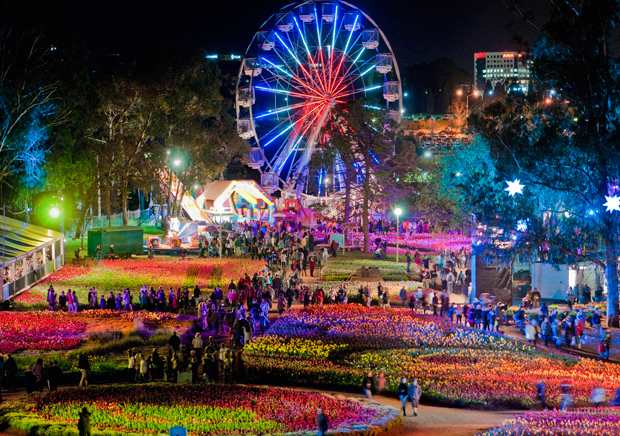 According to QS Melbourne is Australia’s best student city! Canberra is the education capital of Australia. A 2014 report found Canberra has the highest percentage of its population studying full-time or part-time, compared to any other city in Australia. Combined with the fact that one in six of our residents work or study at a university in the ACT, we truly are Australia’s education capital. 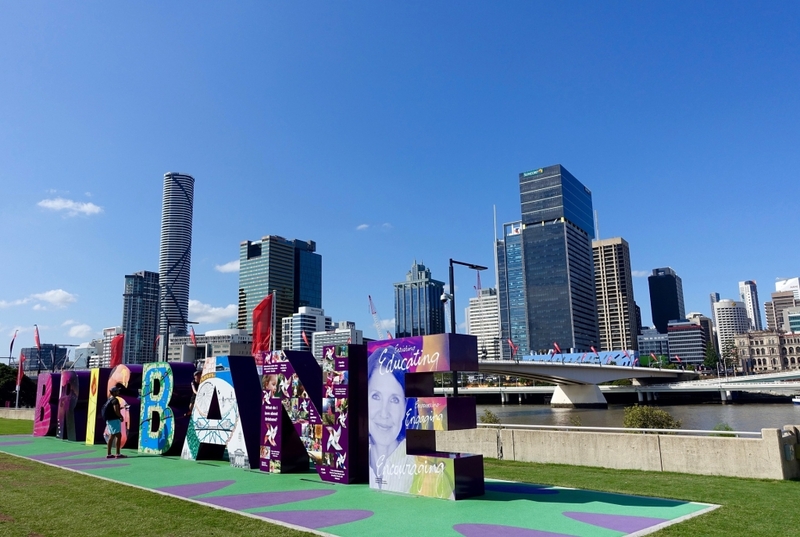 Brisbane is Queensland’s capital with a low cost of living and 283 days of sunshine, situated on the east coast of Australia and boasts over 78,000 international student enrolments. Our world-ranking universities and education institutes offer programs for all levels of international study across various subjects as well as college and English language courses. Students in Perth are lucky enough to enjoy a world class education with some of the world’s leading lecturers and researchers. 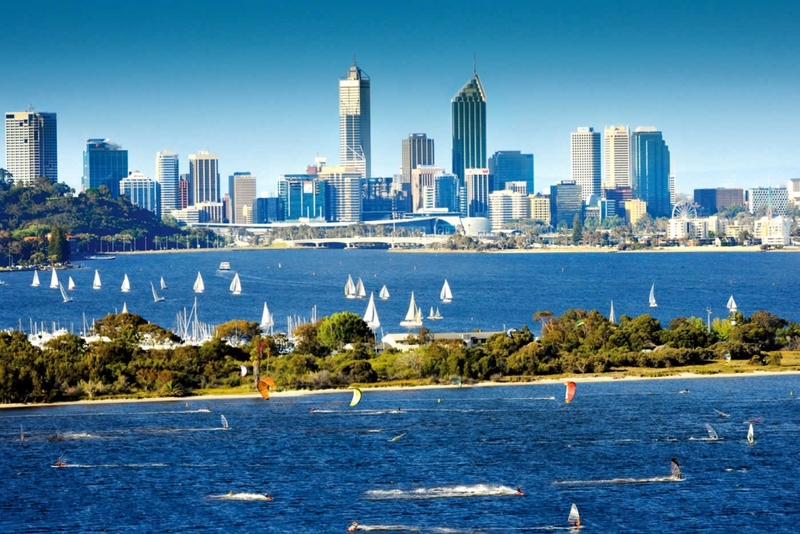 There are many options for studying in Perth, with top rated universities and colleges providing many different courses. Northern Territory institutions have education and research partnerships and exchange programs throughout the region including: China, Indonesia, Japan, Papua New Guinea, Malaysia, the Philippines, India, Hong Kong, Cambodia, Nepal and Sri Lanka. Diverse and friendly international community from more than 145 different countries. 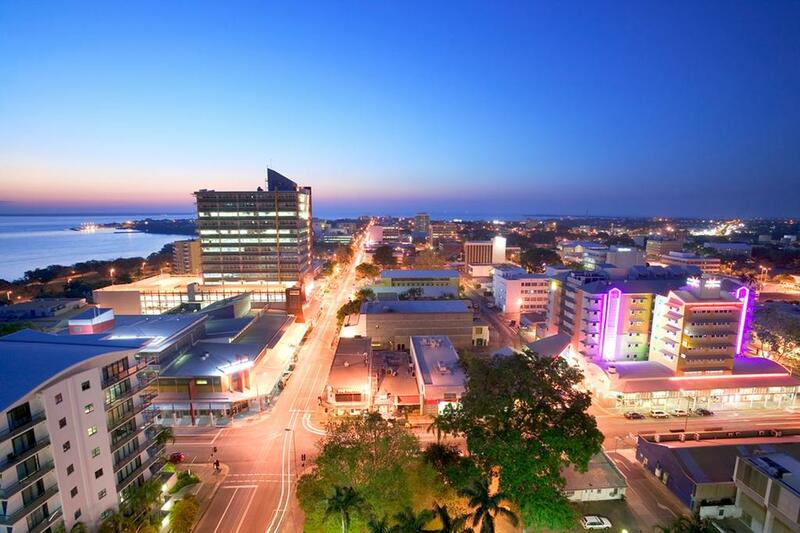 The Northern Territory has many internships, work placements, casual and part-time employment opportunities. 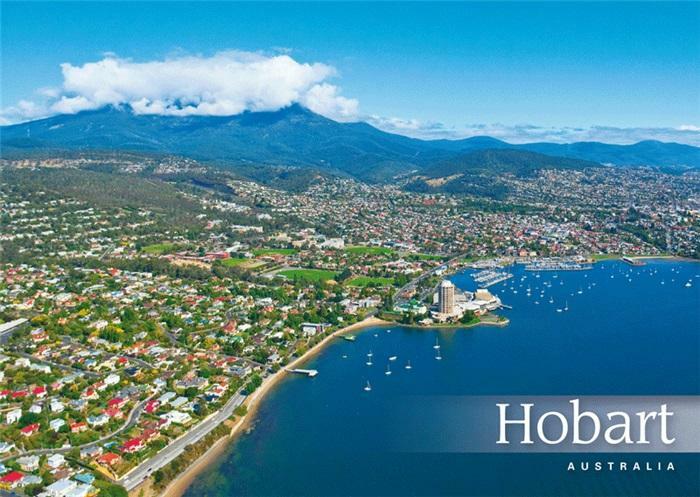 Tasmania is safe and accessible with vibrant, modern cities based around historic European architecture. With world quality educational institutions and a lifestyle second to none, Tasmania has everything you need to achieve the educational outcomes you deserve. All you need to do is think a little differently. 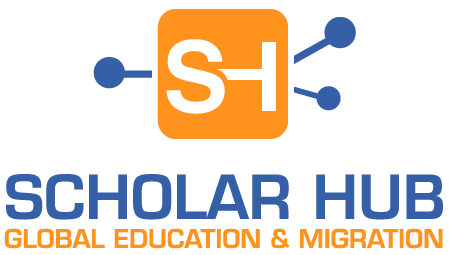 Scholar Hub staff can assist you prepare for an English Language Test such as PTE or IELTS. 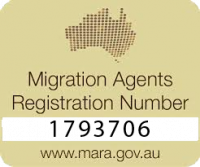 Have you just finished your formal education at a Australian university or college and looking to get employed? Professional Year Program is the answer. Compare and Get OSHC quotes for free! OSHC is essential for International Students we represent Allianz, IMAN, NIB & BUPA. Where would you like to stay? Find out the best and most affordable accommodation options across Australia specially customised for International Students. 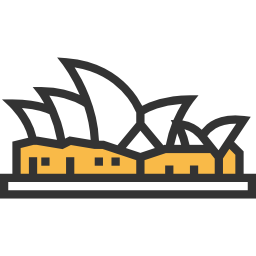 Find out how much it would cost to live in Australian Cities, this can vary based on your life style. You can work 40 hours per fortnight during study periods, here is how to find the right job while studying in Australia. We are always working with our Partner Institutes on getting the best Scholarships to our students. Fill Our Online Form And We Will Assess Your Application For Free! We’re Here To Help Your Educational Career Thrive Forward!